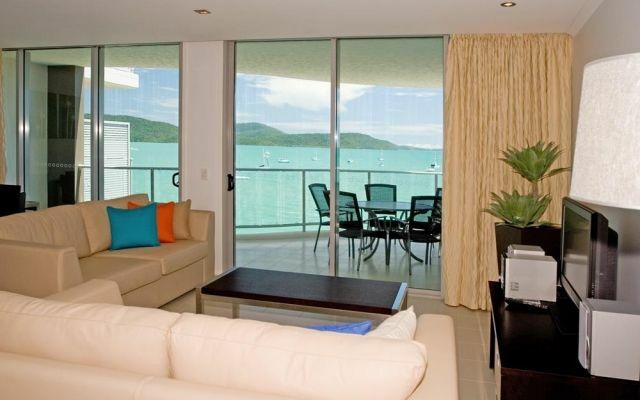 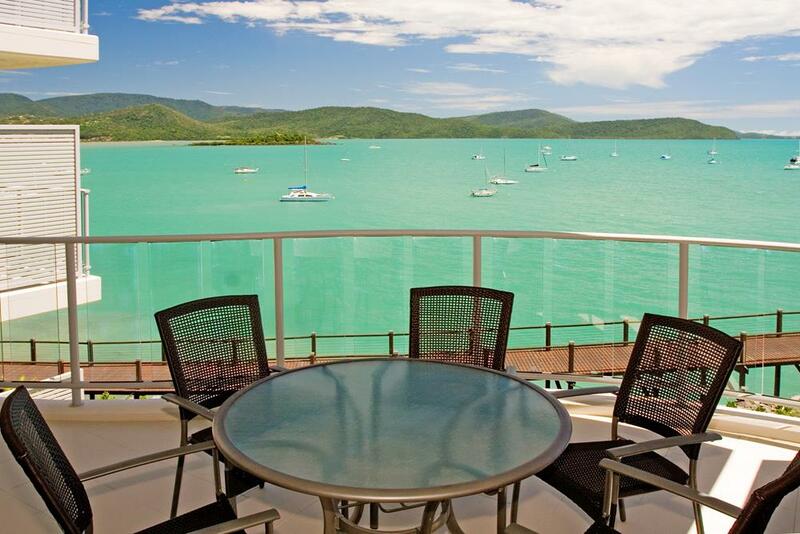 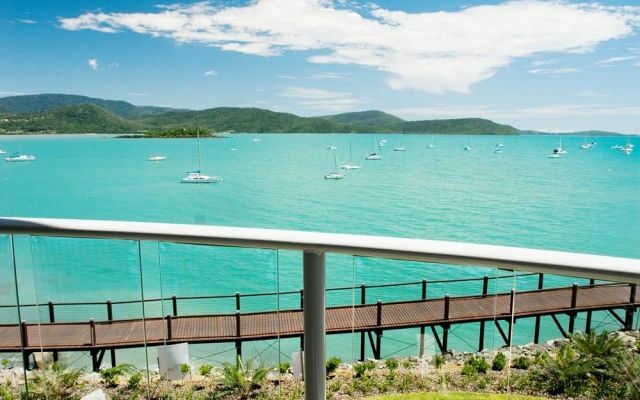 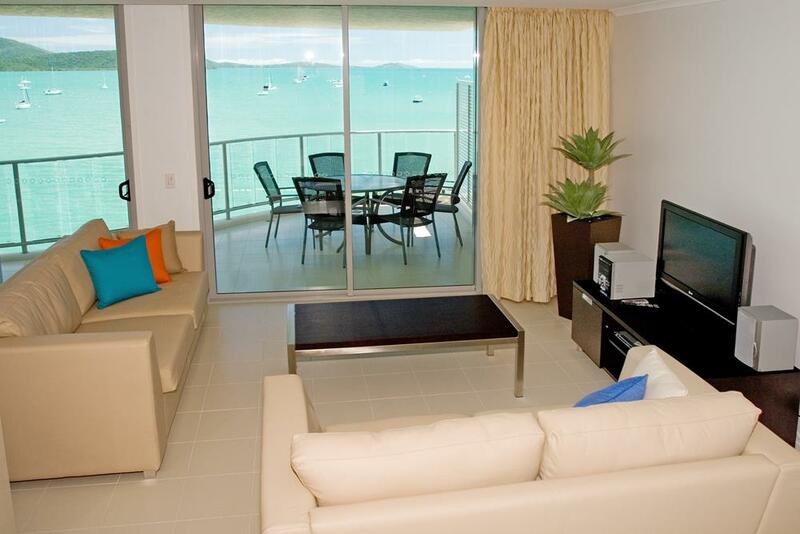 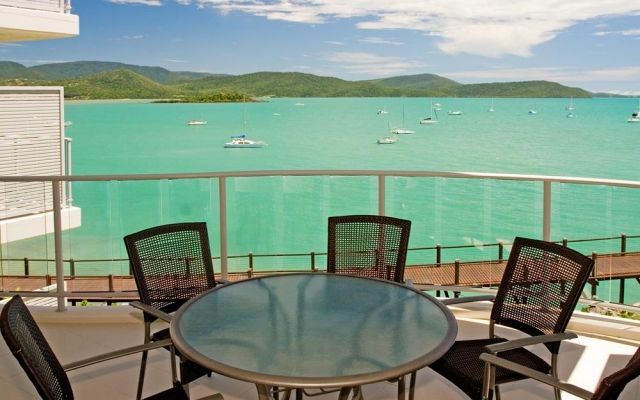 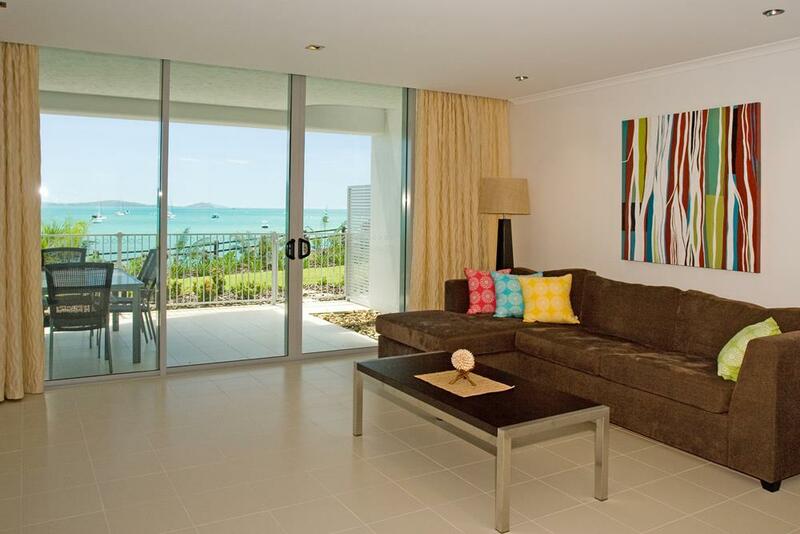 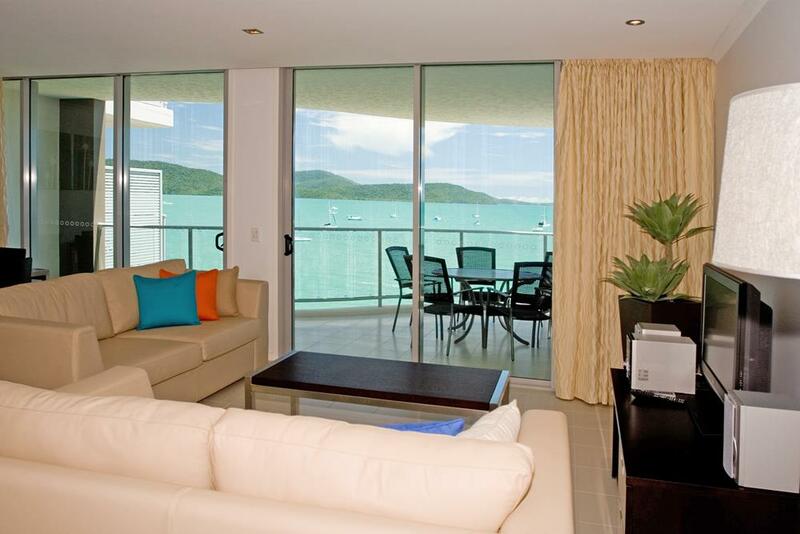 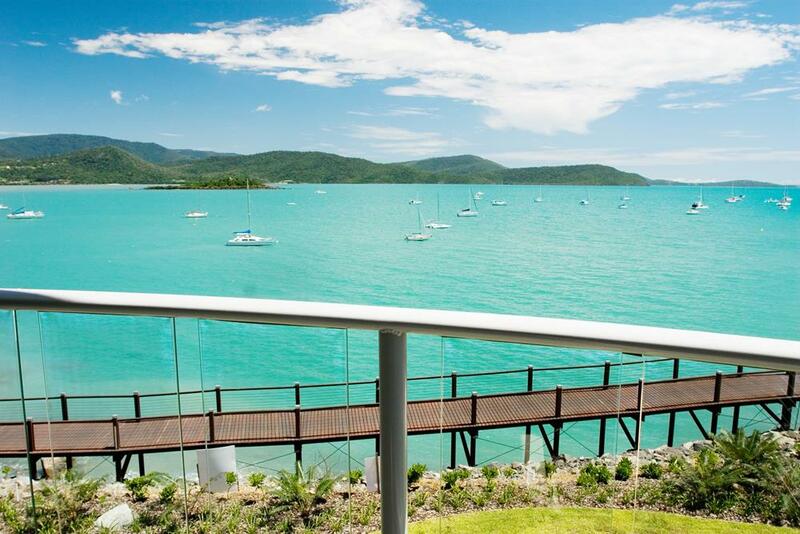 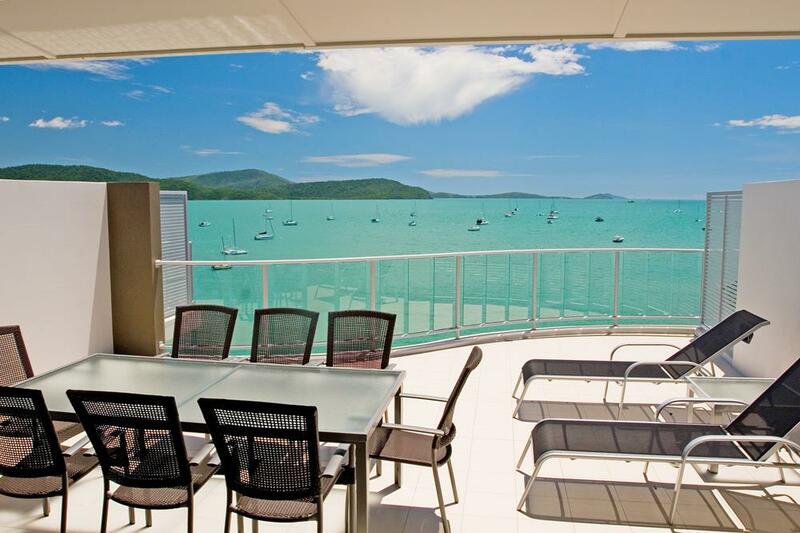 The one bedroom Whitsunday holiday apartments sleep two people, with bedding configuration being one Queen size bed. 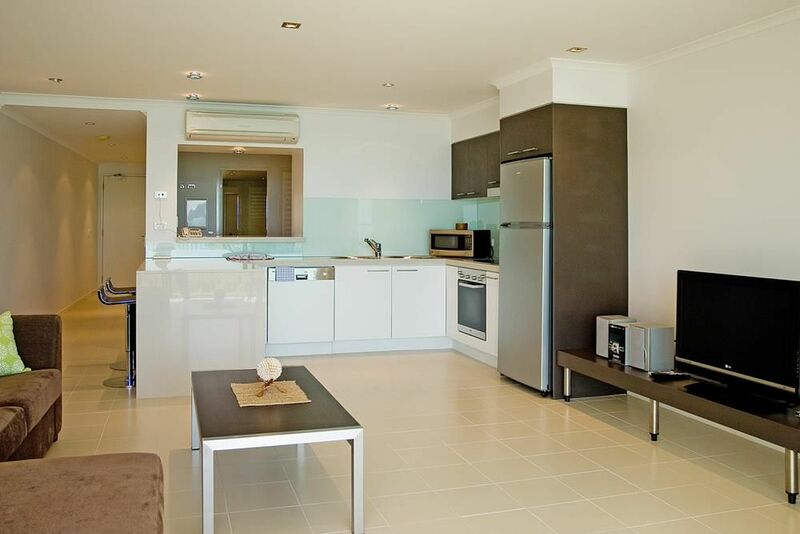 Including fully self contained kitchen and laundry facilities. 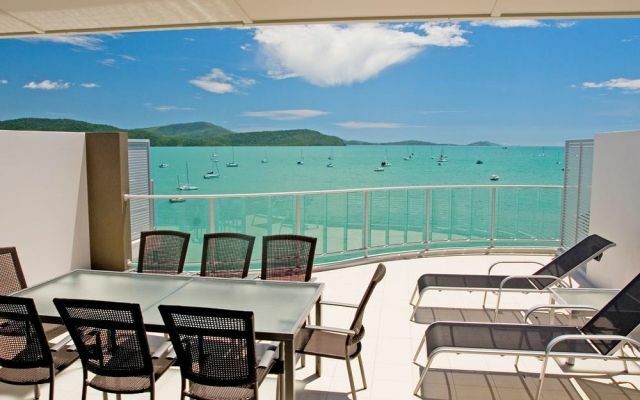 The two bedroom Whitsunday holiday apartments sleep up to 5 people, with bedding configuration being 1 Queen size bed in the master bedroom, and 1 Queen size bed in the second bedroom. 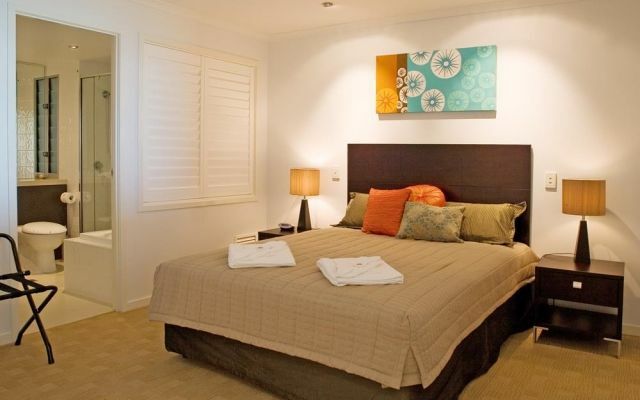 Includes fully self contained kitchen and laundry facilities. 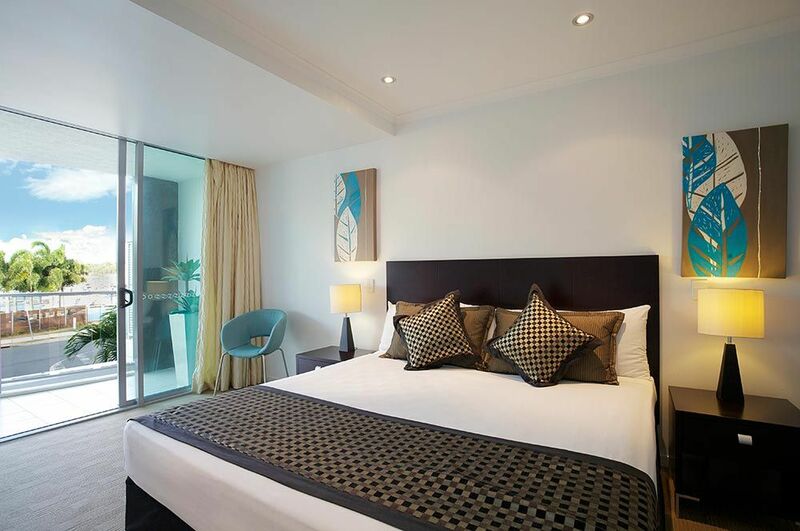 The 3 bedroom apartments sleeps up to 7 people, with bedding configuration being 1 Queen size bed in the master bedroom, and 1 queen size bed in the second bedroom and 2 single beds in the third bedroom. 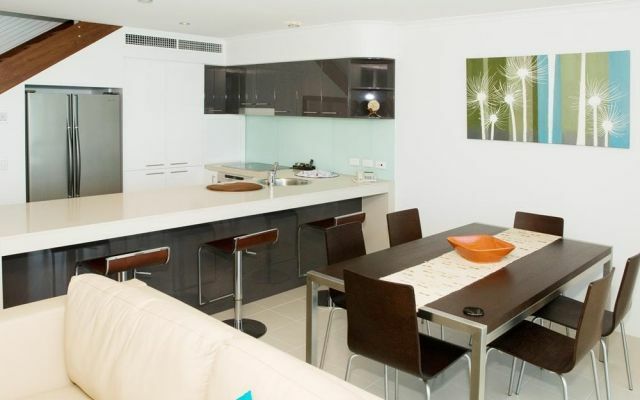 Including fully self contained kitchen and laundry. 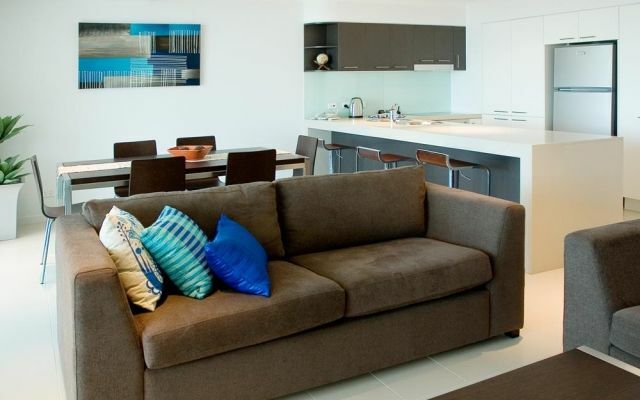 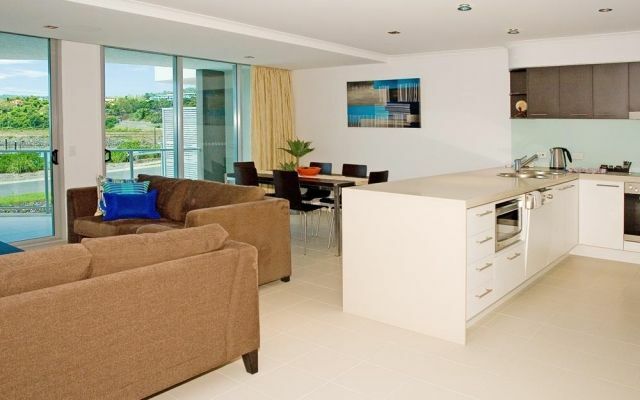 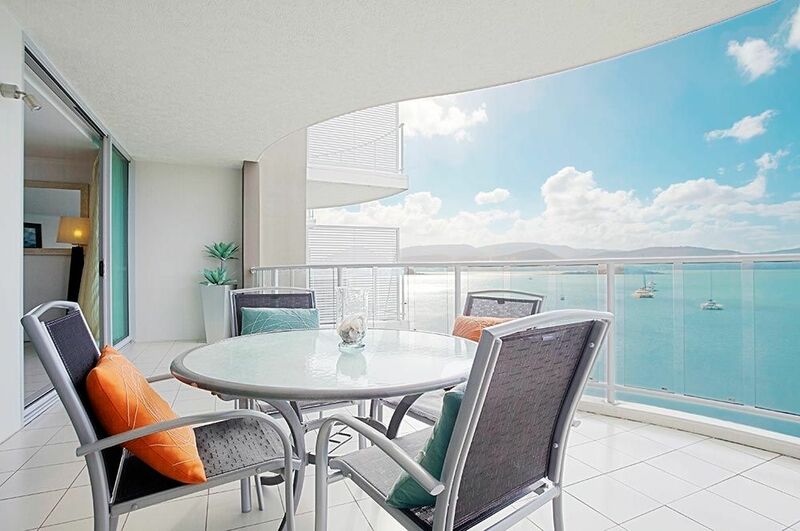 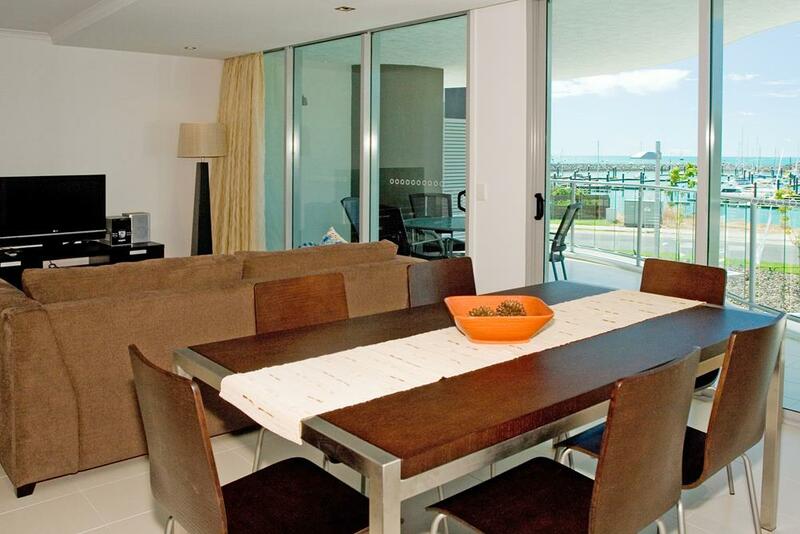 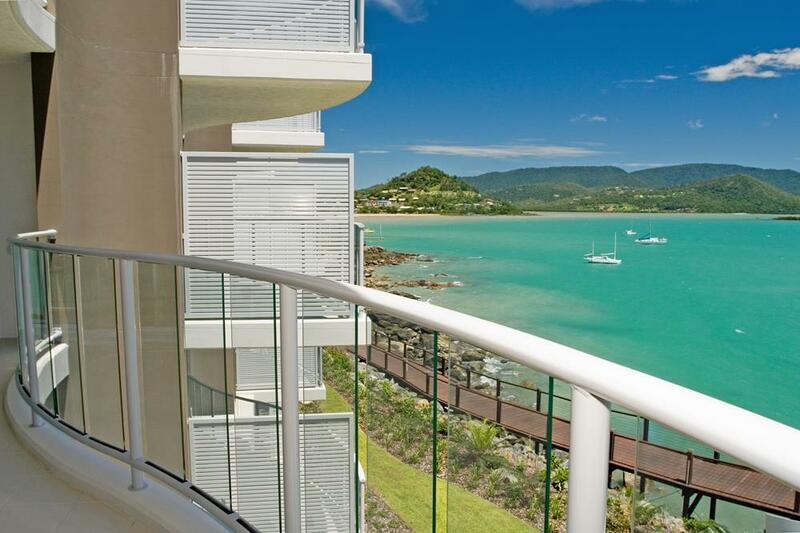 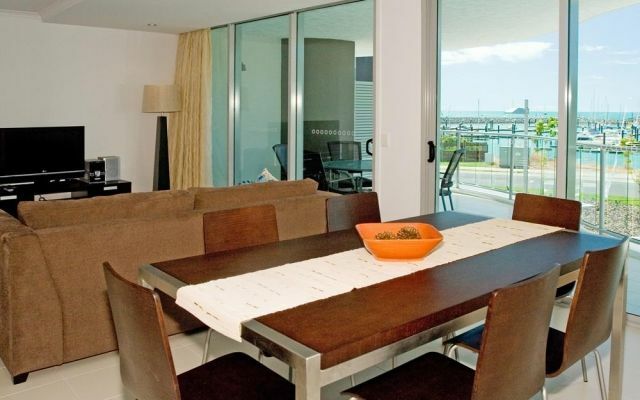 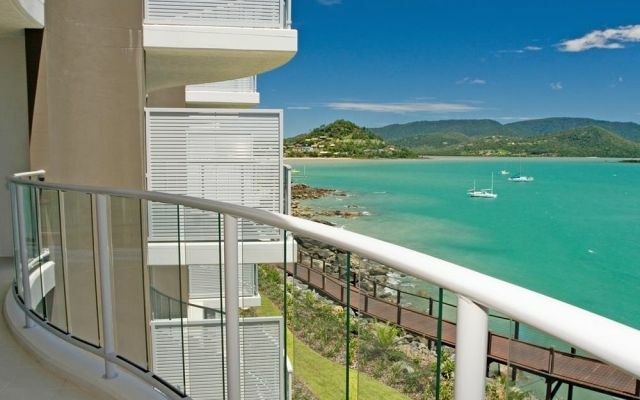 The 2 bedroom penthouses have superb ocean views from two levels. 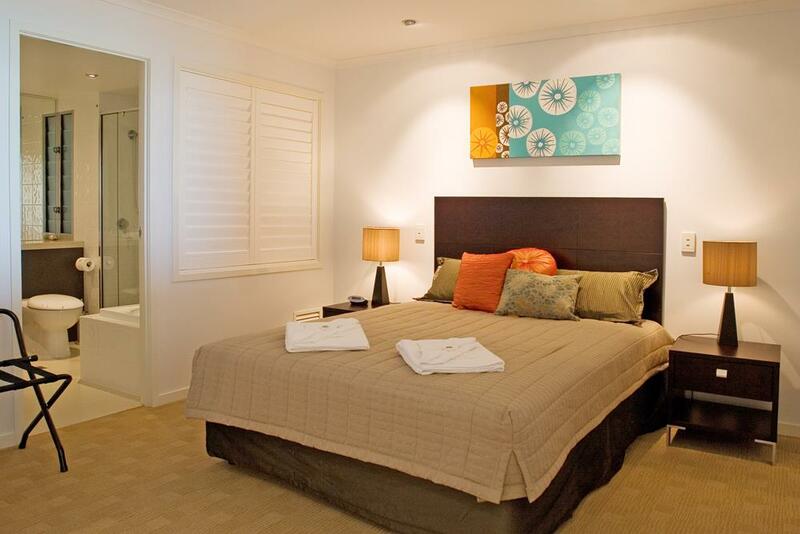 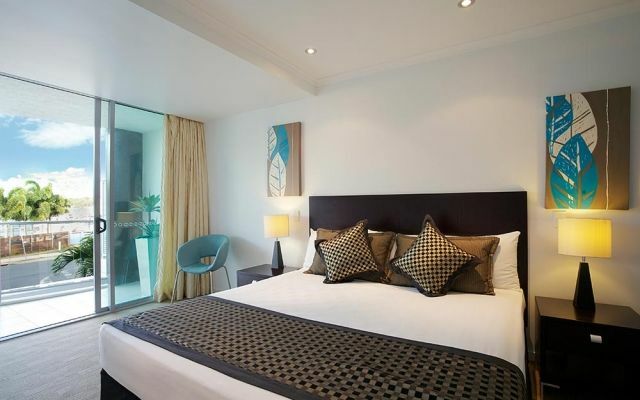 The penthouse sleeps up to 5 people, with bedding configuration being 2 Queen size beds. 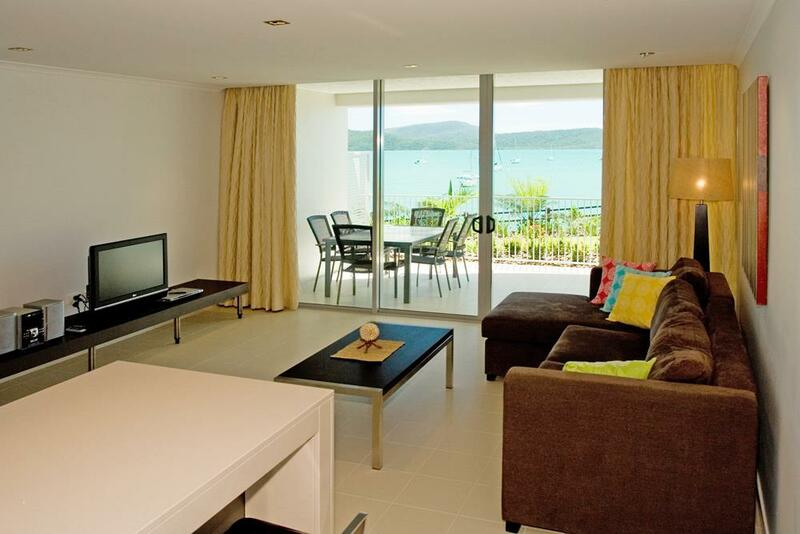 Including fully self contained kitchen and laundry facilities. 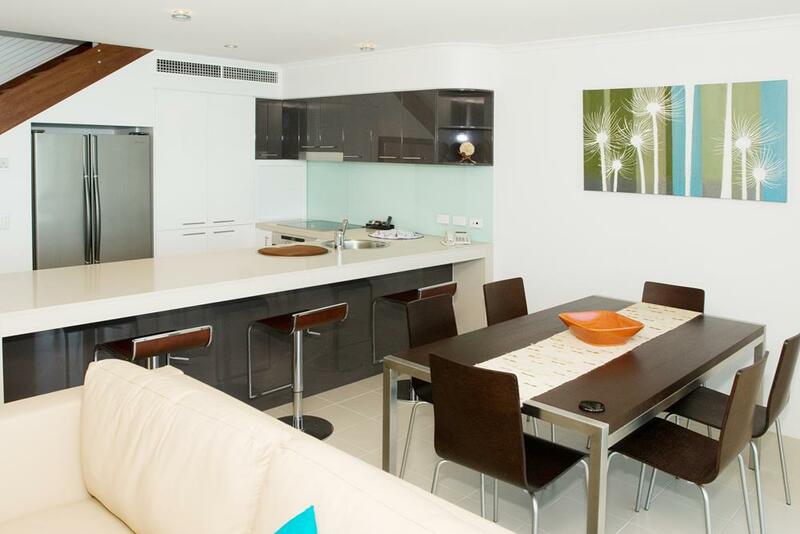 The penthouse also includes computerised lighting and an additional upstairs entertaining deck with a kitchenette and wet bar.